That would be the 64GB Samsung EVO Plus. After 40 hours of research and testing over the past two years, we found that the 64GB Samsung EVO Plus is the best microSD card for most people's needs. It's the most versatile and cost-effective microSD card of the 15 we tested this year. The EVO Plus's speedy random read and write speeds are ideal for phone and tablet use, and its sequential write speed is fast enough for shooting 1080p video. If you already have a microSD card that fulfills your needs, you probably don't need to upgrade. The EVO Plus isn't leaps and bounds better than anything that's been available for the past few years. However, if you're having issues with the speed of your card—say, you want to shoot 1080p video and it can't keep up, or stored apps aren't running well—upgrading is a good idea. We tested each card's performance in an ASUS ZenFone 2 using A1 SD Bench. 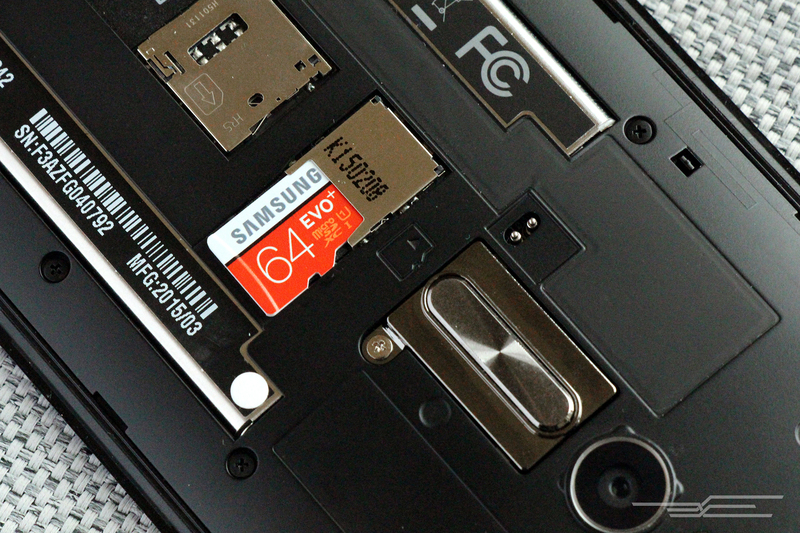 The most important features of a microSD card are speed, price, reliability, and warranty. 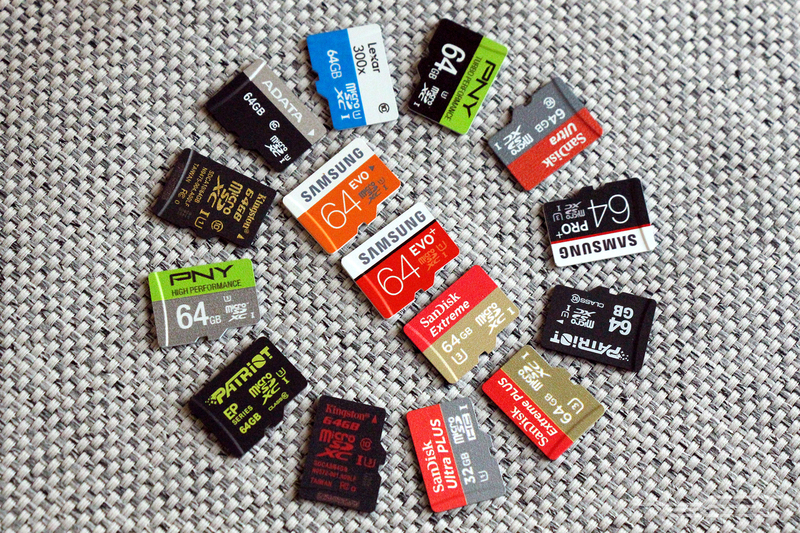 In a phone or tablet, apps often save data in small chunks scattered across the card, so a microSD card needs to be fast at reading and writing small bits of data in random locations. Sequential speeds—how fast the card can read and write long strings of data in a row—are less important than 4KB random speeds on phones and tablets but are still significant. After making a list of the 15 most promising microSD cards—and considering only Class 10 U1 and U3 cards with a 64GB capacity—we tested each card's performance in an ASUS ZenFone 2 using A1 SD Bench. Using a USB 3.0 card reader in a laptop's USB 3.0 port, we also ran CrystalDiskMark, a benchmarking program designed to test sequential and random read and write speeds on solid-state storage. Between each test, we reformatted each card using the recommended utility from the SD Association to stabilize performance. The Samsung EVO Plus is speedy and inexpensive, making it the best card for most uses. 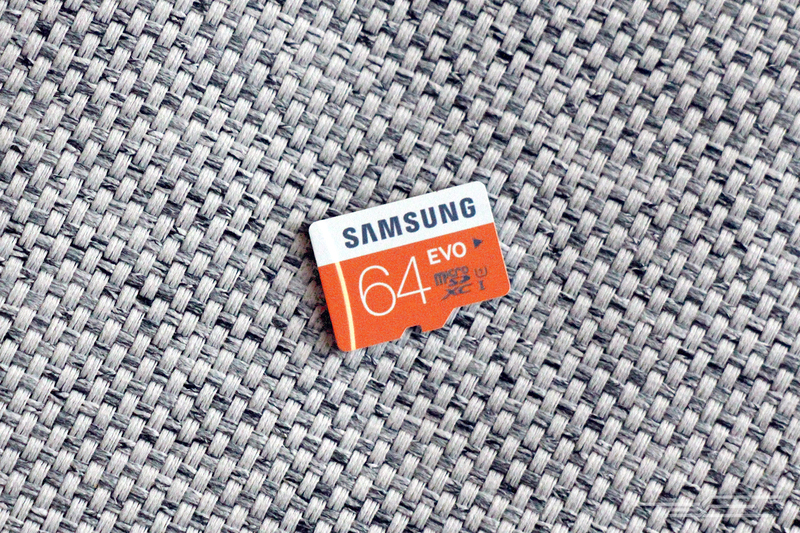 The 64GB Samsung EVO Plus is the fastest and most cost-effective microSD card that we've tested so far. The Samsung EVO Plus is versatile, thanks to its quick random read and write speeds (ideal for expanded storage in phones or tablets) as well as its fast sequential speeds (handy for shooting HD video). The EVO Plus is the fastest card you can get without spending a lot more money. If you need a microSD card for your new Nintendo 3DS or 3DS XL, get the 32GB version instead; the handheld doesn't support larger cards. Compared with the 14 other cards we tested this year, the EVO Plus has the fastest random read speeds (38.7 MB/s) when tested in an Android phone and the second-fastest random writes (1.4 MB/s). In the CrystalDiskMark test on a PC, the Samsung EVO Plus clocked random read and write speeds of 6.07 MB/s and 1.95 MB/s, respectively. The Samsung EVO is slower than the EVO Plus, but it's fast enough for most people's needs and a bit cheaper. If the EVO Plus is out of stock, we recommend the 64GB Samsung EVO. The EVO's sequential read speed (which comes into use when you're transferring data off the card) is about half as fast as the EVO Plus's, but the EVO usually costs a couple of dollars less than our pick, has faster random read and write speeds than the rest of the competition, and remains speedy enough to record 1080p video. In our Android test, the Samsung EVO posted random read and write speeds of 35.9 MB/s and 1.3 MB/s, respectively, finishing nearly even with the EVO Plus. For most people, though, the EVO Plus is worth the extra few dollars because its faster sequential speeds make it more useful for expanding your laptop's storage or reviewing media files. 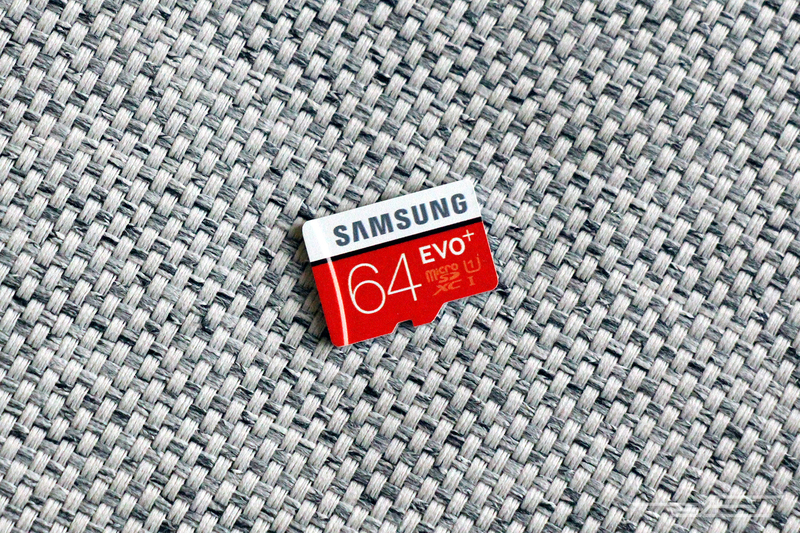 The best microSD card for most people is the 64GB Samsung EVO Plus. It's more versatile, cost-effective, and speedy than any other microSD card we've tested so far. If it's unavailable, we recommend the 64GB Samsung EVO in its place.